Today at 2pm UK Prime Minister Theresa May will ask senior ministers to sign off on her Brexit deal, even though she is facing accusations of betrayal from her previous colleagues. Overnight the PM met with cabinet ministers and discussed the 500 page whitepaper and ex-cabinet minister David Davis and Boris Johnson pleaded that the cabinet reject it this afternoon. Boris Johnson went one step further and told the press that this deal means its the first time in 100 years that the UK wont have an influence on their own laws. Even though the whitepaper hasn’t been released to the press, rumors have emerged that the EU have dropped its demand for Northern Ireland to remain in the customs union. However Theresa May by all accounts has made concessions in Northern Ireland. The problem the PM has is that Arlene Foster the DUP leader has insisted that if there are any barriers between Northern Ireland and the rest of the UK because of the Brexit deal Theresa May has agreed, this wouldn’t be acceptable and she was reported to have said, “the UK would be handcuffed to the EU with Brussels holding the key”. 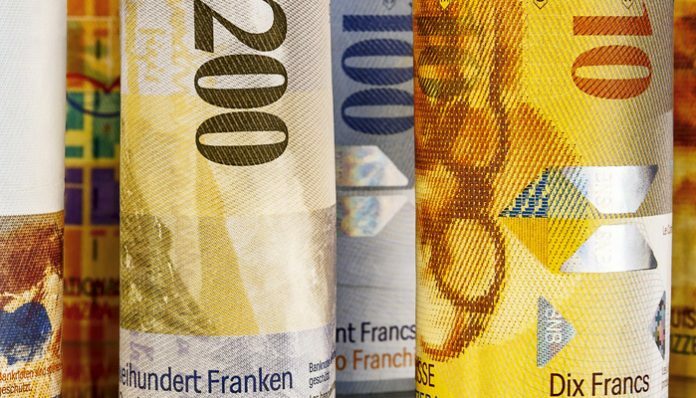 The next 12 hours could be key for the UK and the future of the pound vs the Swiss Franc. 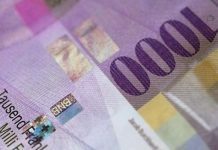 The GBP/CHF exchange rate has been on the rise over the last couple of months because of the positive Brexit negotiations. 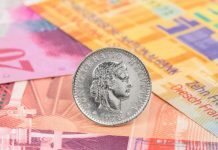 At present GBP/CHF central levels are trading above 1.30. If it’s the case that resignations follow and the cabinet rejects Theresa May’s plan we could see the GBP/CHF exchange rate plummet towards the levels we saw in September (1.25s). In other news UK inflation numbers are set to be released this morning at 9:30am. Reports are suggesting that inflation will rise by 0.1%. If this is the case you would expect the pound to recieve a small boost as this gives more reason for the Bank of England to raise interest rates once the Brexit negotiations are over and Theresa May has secured a deal. If you are buying CHF today, this would be the time that I traded. 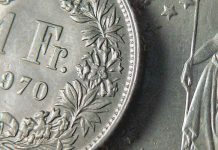 For further information on GBP/CHF exchange rates and the events that could potentially affect any exchange, please do feel free to get in contact with me directly using the form below. Previous articlePound vs Australian dollar: Will the GBP/AUD rate remain above 1.80?